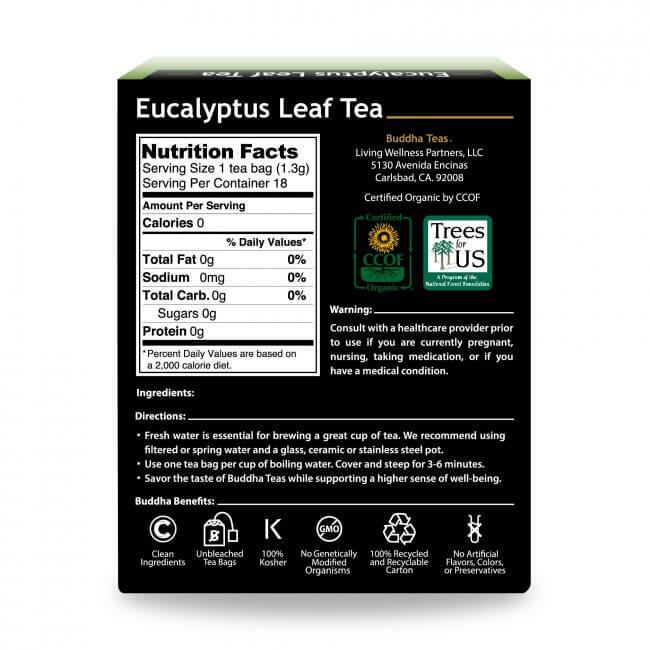 Eucalyptus Leaf Tea, crafted from eucalyptus tree leaves, and famous for its ability to help nurse a cold, makes for a soothing cup when you need an extra boost of warming comfort. We bet you didn’t know that there are more than 700 species of eucalyptus, trees and shrubs, most which are native to Australia. 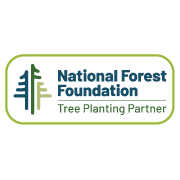 The controversry over the proliferation of the trees is real, but most environmentalists, global development researchers, and horticulturists agree that the positive aspects of these trees outweighs any negative impact that may occur. Though the Eucalyptus tree provides economic value, especially in parts of the world where poverty needs a boost, because the trees are known water guzzlers, there does exist a downside. Eucalyptus is remarkable for its value in several arenas. Because it grows so rapidly, it’s a sought after source of wood; the oil from Eucalyptus is valued for its natural insecticide qualities, and is often incorporated into cleansers and bug repellents; as an essential oil, it is prized for its antimicrobial qualities. If you are not yet aware, you should know that Eucalyptus is famous for its ability to help when you have a cold, and is incorporated into many health products meant to clear the nasal passages, and sooth bronchial tubes that may be clogged. 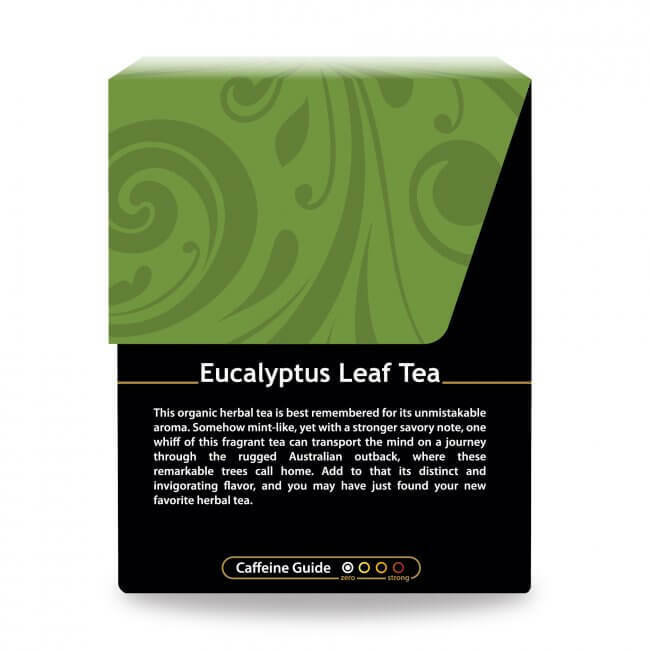 In a cup of eucalyptus tea, you will find its chief constituent, eucalyptol, the source of its spicy-yet-cooling flavor. 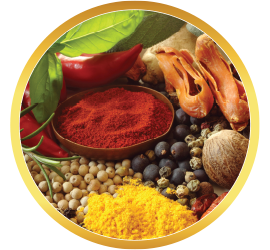 It also contains a number of other constituents, including flavonoids, quercetin, and tannins. Many of these elements also act as antioxidants, making eucalyptus tea a natural source of antioxidants. 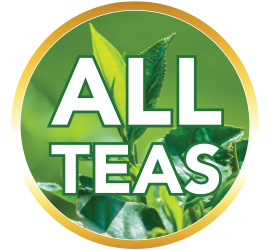 If you live in Germany and suffer a cold or flu, you’ll likely go straight for the Eucalyptus Leaf Tea, as it is standardized there to support such seasonal ailments. Aside from the popularity of Eucalyptus Tea as an aid during times of illness, there are other surprising benefits of incorporating this globally cultivated plant into your health routine. What does Eucalyptus Leaf Tea Taste Like? 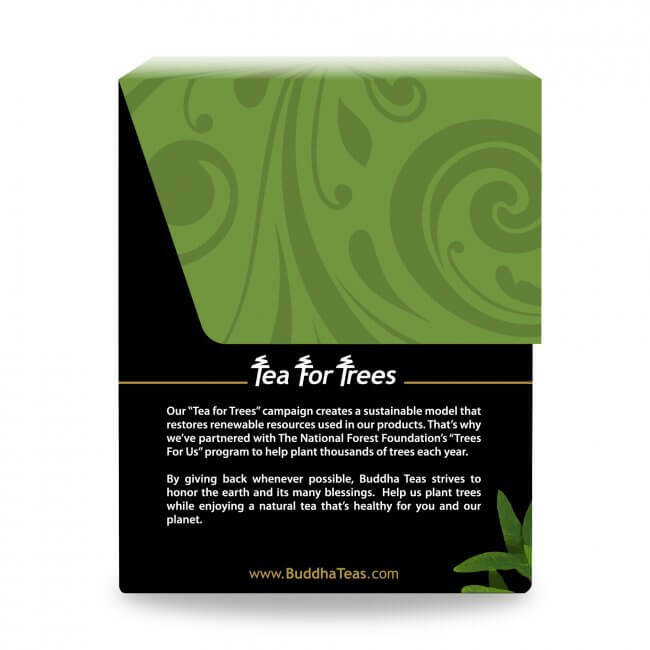 With a tone akin to a delicate black tea, and a subtle scent reminiscent of a stroll under a Eucalyptus grove, Buddha Teas Eucalyptus Leaf Tea taste remarkably smooth, warming, and definitely nurturing. 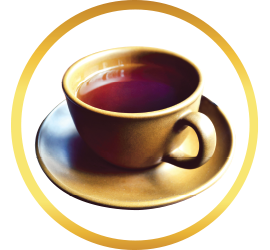 Unique unto its own, this cold-slewing tea holds the promise of providing you with a welcome cup of soothing brew whenever you feel in need of blanketing yourself in comfort. 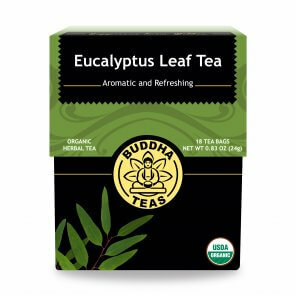 Buddha Teas Eucalyptus Leaf Tea needs a good boil and a not-too-long but long-enough steep, say 2-5 minutes. 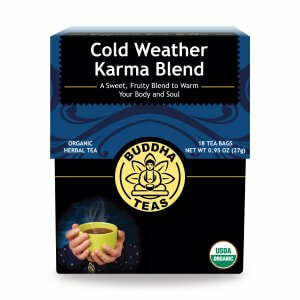 Best to drink immediately; this tea works best on the throat when had nice and warm. As well, it can tend to morph into slightly bitter if left sitting in your cup too long. A squeeze of lemon for an extra splash of cold-remedying wonder is a great option when you’re feeling a bit under the weather. We like to cover our cups while steeping as well. 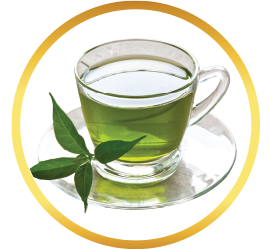 Drinking eucalyptus tea is sure to be an invigorating and satisfying experience. We make it easy for you to save money with our reduced prices for bulk orders; we even offer free shipping on all orders of $50 or more. 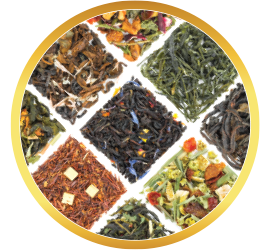 By choosing Buddha Teas, you’ll find yourself satisfied with superb, high quality herbal teas for every occasion. Review Title: A favorite of mine! 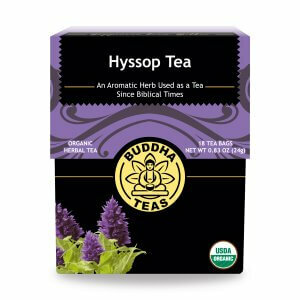 My mom introduced me to Buddha Teas, and I canʻt go back to any other teas! I recently tried the Eucalyptus Leaf Tea and had no expectations. 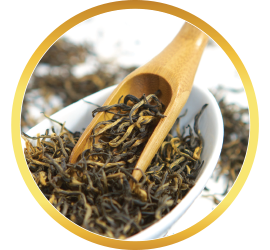 Taste takes some adjusting, but itʻs nice after a few cups of tea. I love it and drink it every night. Itʻs very relaxing and helps me to wind down. Definitely has helped soothe my throat when I was sick recently. This tea has a very unusual flavor. 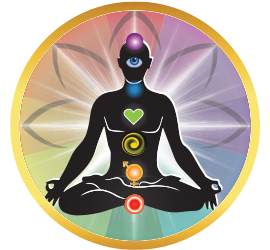 I am using it for health benefits. Great taste and smell on its own. But I am usually mixing several different tea bags together. Review Title: Aromatic and has great health benefits! 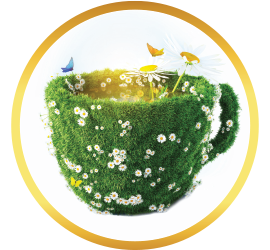 Great tea, great taste, wonderful addition to the herbal teas. This eucalyptus tea is the freshest there is. 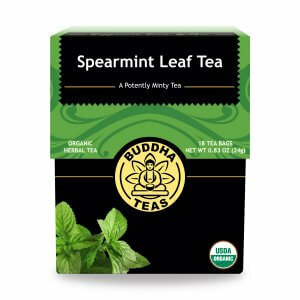 When I drink this tea it helps with my clear my blockages . A great tea. Your tea sets the standard! Great quality and arrived on time. Very clean and well packaged. I bought all 4 teas (Eucalyptus, Hyssop, Turneric/Ginger and Hibiscus) that Toney Freeman recommended. I brew them all together and they taste great. I add lemon/lime juice and a little stevia. And pour it over ice. Yum!